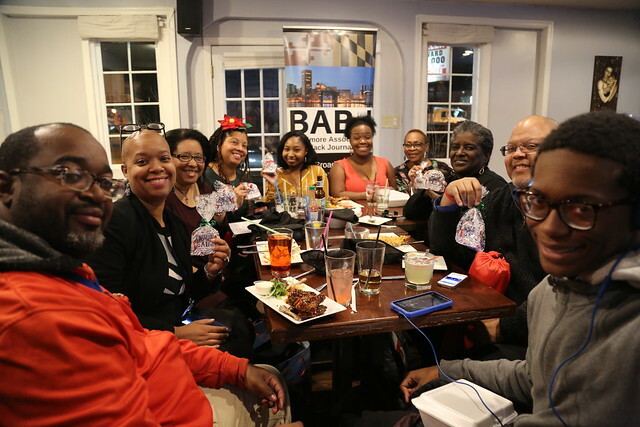 The 6th Annual Baltimore Association of Black Journalists’ #BABJHoliday party kicked off December 4, 2018 at Flight American Fusion restaurant in Govans. 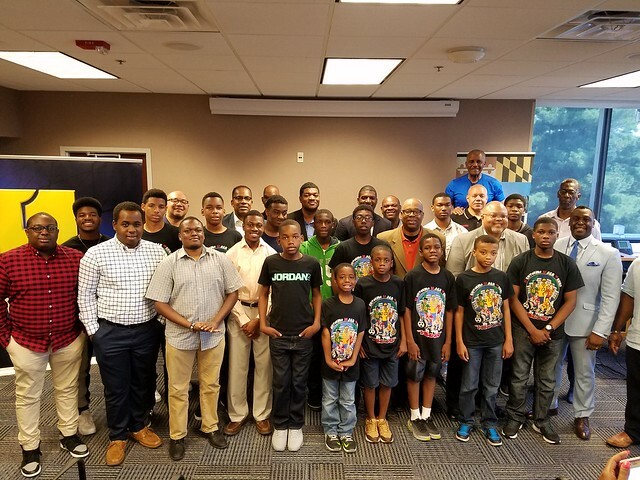 This year’s BABJ “party with a purpose” helped collect clothing and toiletries for Loving Arms – Maryland youth shelter in Gwynn Oak. 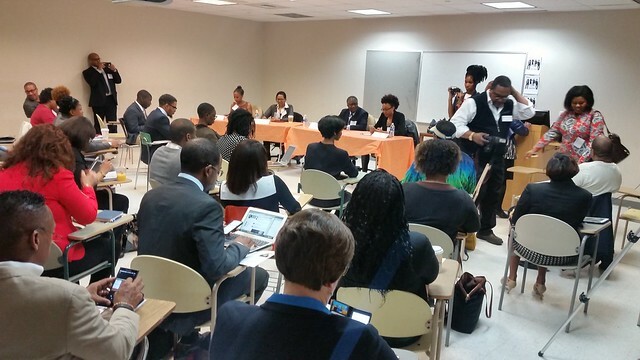 This was also a chance for BABJ members to catch up, fellowship and have a great time for a good cause. Among the festivities, members played an impromptu Baltimore quiz game for prizes. Those in attendance took time out acknowledge founders day for Alpha Phi Alpha Fraternity, Inc. and to wish Immediate Past President Nicki Mayo a happy birthday. ME: I’m not having a birthday dinner party this year. Everyone left the event with a special limited edition #BABJHoliday ornament/magnet. BABJ members and party guests donated nearly 120 items to Loving Arms. 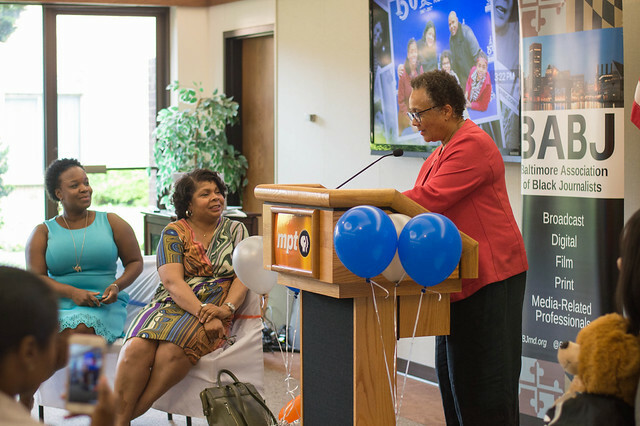 BABJ started in the fall of 2013 and immediately jumped into a holiday tradition of having a “party with a purpose” to help Baltimore-area charities and efforts while supporting Black owned businesses. Here’s a growing list of the #BABJHoliday efforts over the years. 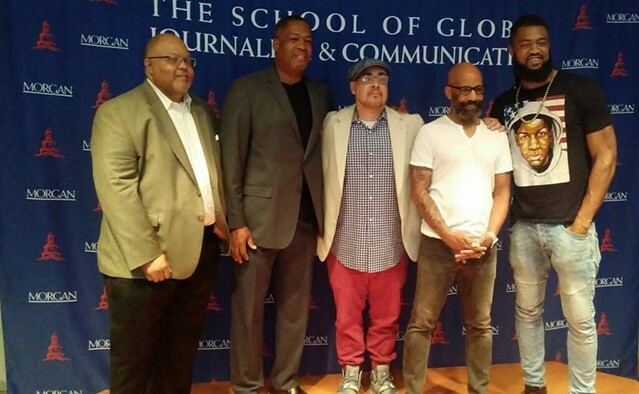 2015 – We hosted our 2015 #BABJHoliday at Flight American Fusion. BABJ continued the season of giving tradition with a coat and toy drive to benefit the Penn-North Kids Safe Zone in Sandtown. Several members also adopted 3 girls ages 8 and 11. 2017 – Last year we collected and donated nearly 80 items to 2 Save Souls Records and Spirit 2 Spirit Ministries’ 2018 blanket drive during our party at 13.5% Wine Bar.